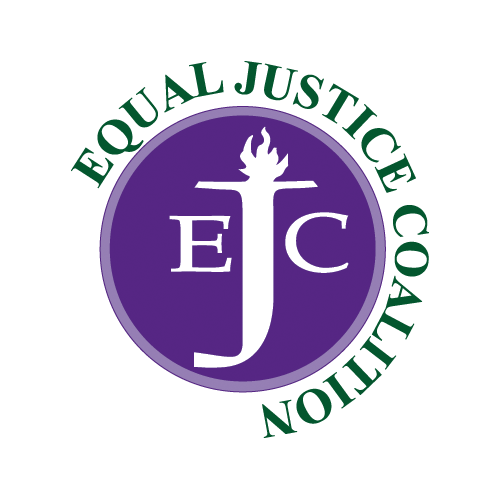 Working together to ensure civil legal assistance for low-income people in Massachusetts. 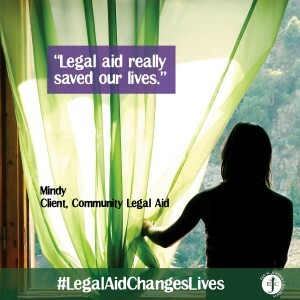 Without legal aid, I don’t know where we would be. I do know there is no way we could have done this on our own. 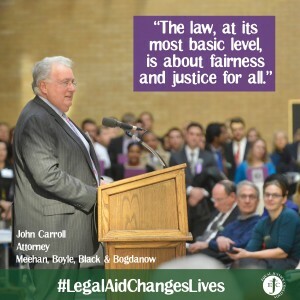 Civil legal aid is making a difference in people’s lives every day. 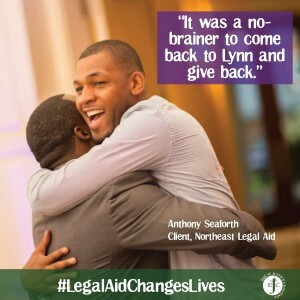 The #LegalAidChangesLives project seeks to illuminate the everyday stories of clients, attorneys, volunteers, and community members whose lives have been touched by civil legal aid. Click on the stories below or click here to learn more.